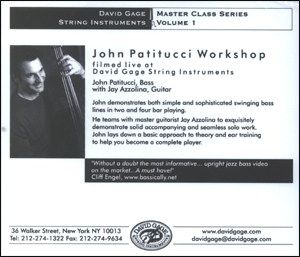 The John Patitucci Master Class Video is the first release in the David Gage String Instruments Master Class Series. Filmed live at our shop, the video contains two hours of great playing, wisdom, practice tips, stories and more great playing. John demonstrates both simple and sophisticated swinging bass lines in two and four bar playing. 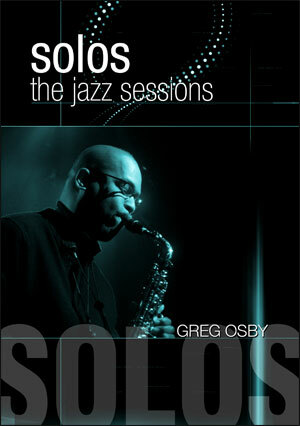 He teams with master guitarist Jay Azzolina to exquisitely demonstrate solid accompanying and seamless solo work. John lays down a basic approach to theory and ear training to help you become a complete player. This video is the perfect gift to yourself and all your bass playing friends.